Have found this soap has made a significant difference to my son’s skin. Awesome soap, after department store products, this is now the only soap I use to cleanse my face. 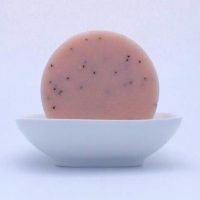 After using this soap for I would not go back to any other. It leaves the skin feeling really clean and suits both my partner and I even though I have dry skin and he has oily. Really does leave your skin feeling super clean! 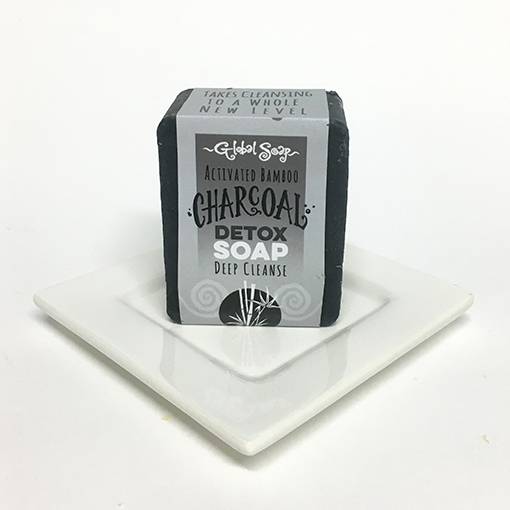 Thank you so much for the sample of charcoal soap it is amazing the best cleansing/exfoliating product I have used I’m converted. It leaves my skiing feeling tingling fresh. 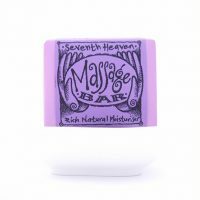 I purchased this soap when I came across it in Takaka I’m sold my skin is better than it’s been in years (I’m 56) and now have changed to a natural ingredient moisturiser ! No more expensive brand products and I also use on body in shower glad I found the website ? Awesome soap, suits me (52) and my 2 kids (22 and 18). All 3 of us have benefitted from using this as a cleanser, even the 18 year old boy has secretly admitted to his sister! My daughter said she notices the difference if she uses another product for a few days, as her skin breaks out then. Hugely recommend this! Doesn’t make my feel skin feel stripped of oils either> Brilliant! We love this soap. Absolutely perfect for problem skin. An added bonus is the online shop customer service is fantastic. Absolutely love this soap. I’ll never use anything else on my face. So gentle but deep cleaning. Even removes Estee Lauder Double Wear with ease!! This is a truly amazing product… I had been suffering from hormonal breakouts for the last couple of months after stopping a medication. Two days after I started using this, the number of spots I had had literally halved (I had counted them!) and I could see that my skin was no longer looking congested and volatile. Three weeks on now and I don’t have a single spot!!! My 35 y/o skin is by no means greasy – tending more towards dry, and it doesn’t feel stripped whatsoever (I was initially a little worried about this). My 15 year old daughter with the same hormonal spots has also been using it, and has had exactly the same results. Thank you so much for creating such an incredible product! Brought this a few months ago and so far have been loving it. 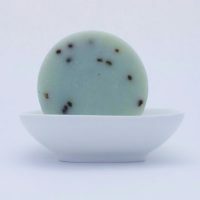 I have combination skin (more on the dry side) – this soap cleans the skin well but does not strip it, which is the main reason i never used to use soap on my face. I don’t wear a lot of make up but when i do the soap removes it well. The best thing is it’s simplified my skincare routine. Thanks Global Soap 🙂 ps. excellent customer service. Have been using this soap for a while. Have found that it does a great job at removing pores and tightening the skin. 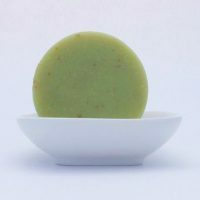 This soap has fully cleared my skin up and is the best plastic free face soap I’ve ever used. Highly recommend!